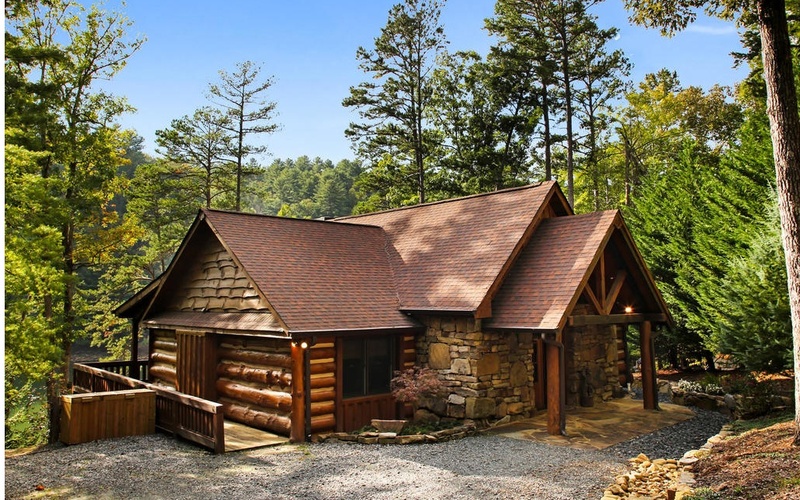 Lake Blue Ridge one-of-a-kind Keith Sumner-built Canadian Log cabin located on Deep Water across from undisturbed US Forest land. 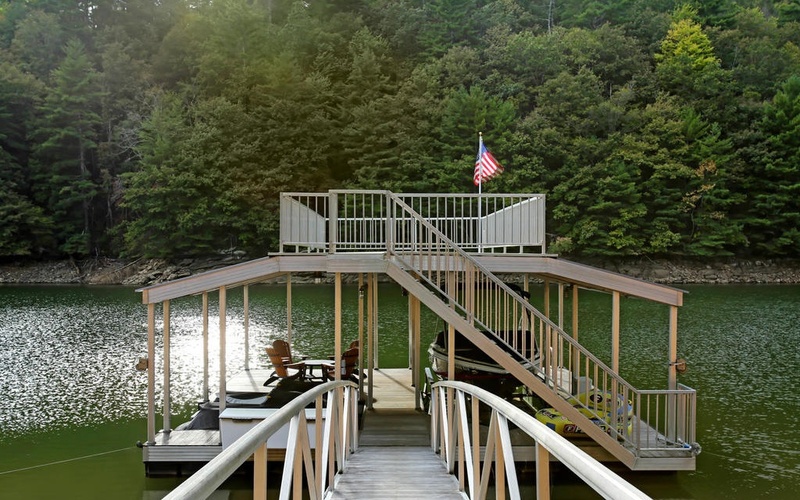 Generous 1+ acre Lot features gorgeous landscaping and gentle, easy walk to 2-story dock w/sun deck. Once inside enjoy open vaulted living room combined with chef's kitchen. Main level owner?s suite w/ luxurious spa shower, 2 bedrooms and cute kids? hideaway that connects bedrooms with a secret passage; it?s a must see! Terrace level 4th bedroom & cozy living room perfect for reading or watching the game as you sneak a peek out expansive windows overlooking lake! Designed to maximize outdoor living & entertaining w/exterior fireplace, dining & hammocks for lounging. 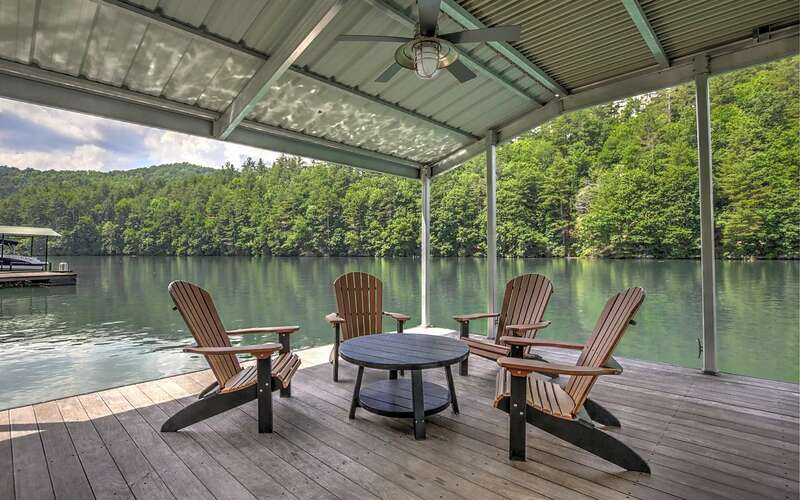 Located in Aska Adventure Area minutes from Historic Blue Ridge, perfect 2nd home, investor opportunity or for anyone wishing to escape the city for peace & tranquility in their own private lake cabin. MLS/IDX data provided by the Northeast Georgia Board of Realtors. 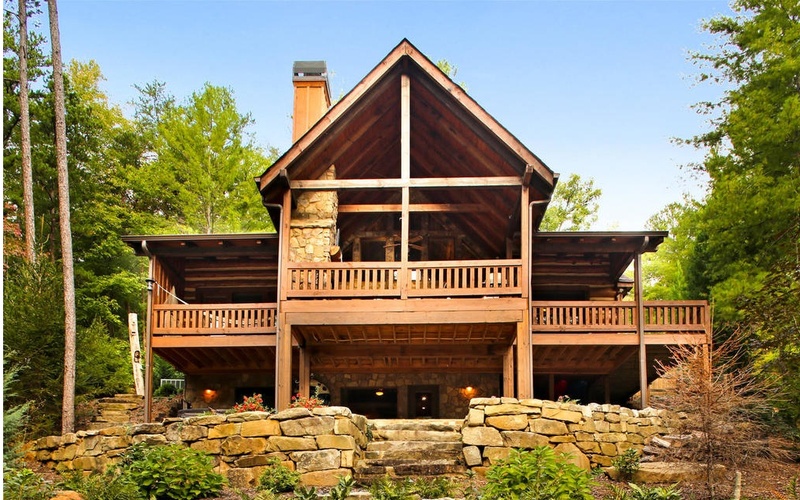 Listing provided through broker reciprocity by Sharp Real Estate Services.